Developer of 5Pointz-replacing towers wants to trademark the name "5Pointz" - Archpaper.com Developer of 5Pointz-replacing towers wants to trademark the name "5Pointz"
As we speak, Long Island City’s graffiti mecca, 5Pointz, is being demolished so two beige apartment towers can rise in its place. 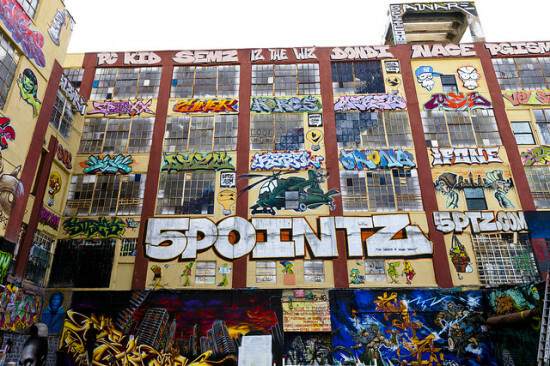 But lest we forget the history of the iconic institution, Jerry Wolkoff, the owner of 5Pointz, wants to trademark its name so he can spray it on the residential replacement he is developing. DNAInfo reported that Wolkoff’s company G&M Realty filed an application in March with the United States Patent and Trademark Office to do just that. That request was apparently denied in June, but Wolkoff has some time to respond. As the New York Times explained last year, the name was originally coined by graffiti artist Meres One back in 2002. Unsurprisingly, the attempt to trademark the name has been blasted by 5Pointz artists. 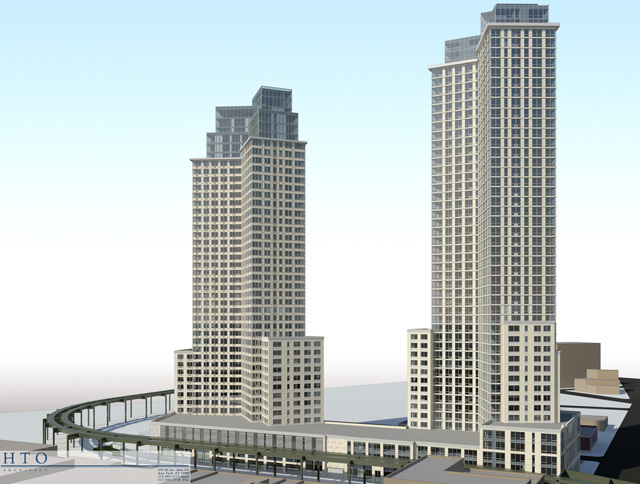 But Wolkoff has defended his actions, saying that all is not lost with the new development as space will be reserved in his towers for artists’ work. “I’m bringing the artists back,” he told DNAinfo. “The building is going to be back and the artists are going to be back.” Well clearly not everyone sees it that way.